Sun protection in the form of Spra. 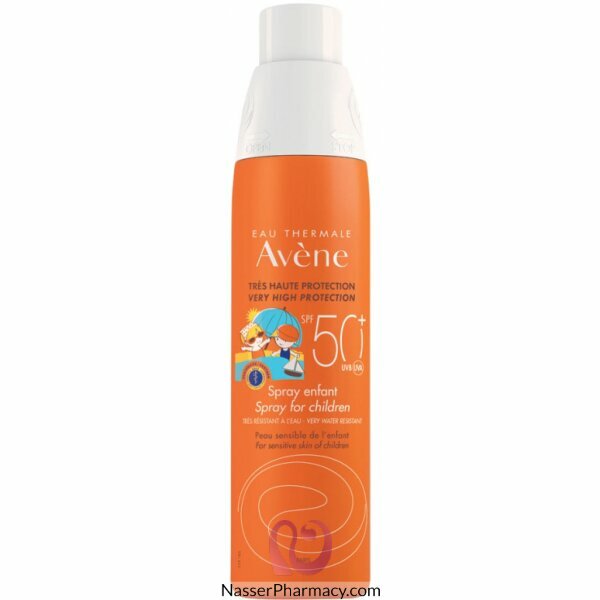 Very high protection for children’s sensitive skin. Fragrance-free. Paraben-free Certified UVA-compliant VERY water-resistant. 100% photostable.